No one likes getting a traffic ticket, but few of us stop to consider how labor-intensive, prone to error, and even dangerous the process is on the other side of those flashing blue lights. Officers have to walk to the driver’s car, collect the license and registration, walk back to their car, key the information in, and, if a ticket is required, write it manually. These manual processes are both time-consuming and exceptionally prone to error: it’s easy to make mistakes either while keying in the data or while writing the ticket. In addition, an even greater concern is that throughout the entire traffic stop, officers are at risk. Far too many are hit by passing cars or assaulted by the drivers and passengers of the cars they stop. In fact, in the short time between January 1 and June 4, 2015, 25 officers have been killed during traffic stops. The longer it takes to write a ticket, the longer the officer is at risk. The cumulative impact of these challenges of speed, accuracy, and officer safety has led many police departments to consider automation, also known as e-citations or e-ticketing. The police department of Milledgeville, Georgia, about 100 miles outside of Atlanta, provides an excellent example of the benefits of automation. While the Milledgeville Police Department is one of only 76 agencies recognized by the Georgia Association of Chiefs of Police, they struggled with the ticketing process. Traffic stops took too long and were too vulnerable to mistakes, both when officers wrote the tickets by hand and when dispatchers later keyed the details into the system, a process that took hours each day. While Milledgeville department leaders clearly saw the advantages of an e-citation system, they didn’t think they could afford a system that would meet their requirements: an e-citation system that was fast, reliable, durable, and easy to use. After all, like police departments across the country, they had to work within a limited budget. However, they then learned that gtechna, an e-citations integrator, and Zebra, a leading supplier of asset management solutions, had come up with a way to make their systems affordable for police departments: they let departments pay for the system from ticket revenues rather than having to find room in the budget for a major capital expense. With the funding problem solved, the Milledgeville police department began working with gtechna to develop a solution that outfitted each patrol car with license plate recognition (LPR) cameras, barcode scanners, and Zebra RW420 printers. This way, when an officer makes a traffic stop, he simply scans the driver’s license, which automatically populates every field but the ticket number, case number, and any relevant comments. The ticket prints right in the squad car, and the back of each ticket is even pre-printed with wording required by the state of Georgia. This automation greatly reduces the amount of time officers spend out of the patrol car, and, since the information is uploaded wirelessly twice a day, dispatchers, who used to have to manually enter about 25 tickets per day, are freed up to handle incoming calls. The e-citation system has also proven invaluable for officers issuing parking citations, who carry either hand-held devices or carts equipped with License Plate Detection (LPD) cameras and printers. All the officer has to do is scan a license plate to find out how long a particular car has been parked in that location and how much time has been paid for. If the driver’s time is expired, the officer simply prints a ticket on the spot and leaves it on the windshield. The system’s value became apparent quickly and clearly. Within two hours of rolling out the LPD cameras, officers were able to collect almost $10,000 in tickets that would have previously gone unissued and unpaid. 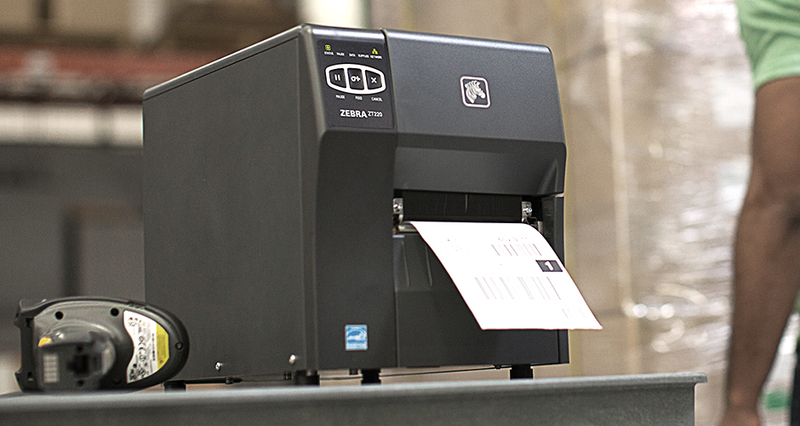 In addition, the scanners and Zebra barcode printers cut the average time required to issue a citation by two-thirds, and the move freed up hours of dispatcher time. The e-citation system was also well-received by the city’s officers. “Our officers love e-citation, the ease of it. They just type in the court case number and choose a violation code, and in a couple of clicks it’s done,” says Allen Cowart, communications supervisor for Milledgeville PD. Like Milledgeville, other police departments that are being challenged by budget constraints can find an effective solution in e-citation technology. Greater efficiency, increased accuracy, and improved officer safety result in a win-win situation. 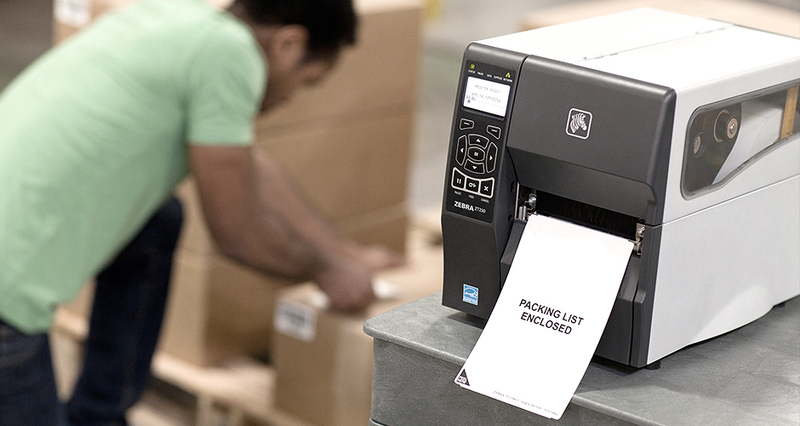 For more information on using barcode scanners for automation and efficiency, contact System ID or call 888-648-4452.